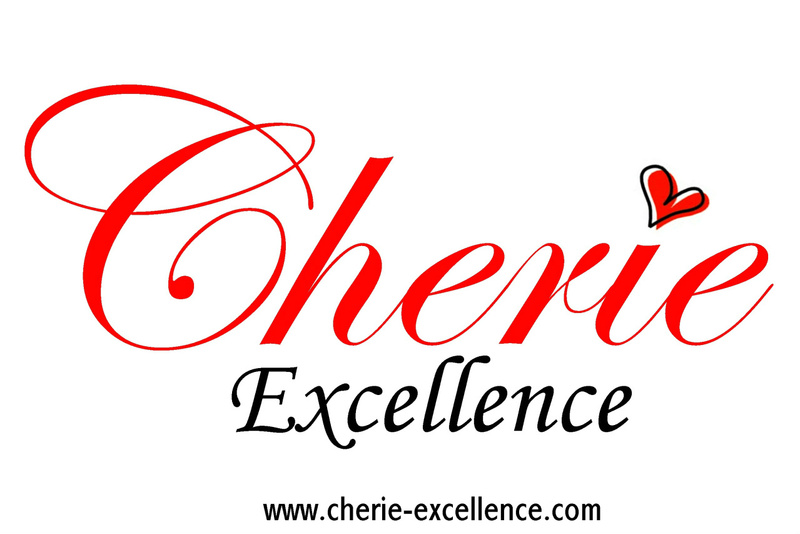 Started in Oct 2000, Cherie Excellence started off as a push cart business in Bugis Junction selling hand made handicrafts, hand made bags, slippers, flowers and other gift items. In September 2006, we decided to focus on customisation of badges and gift items. 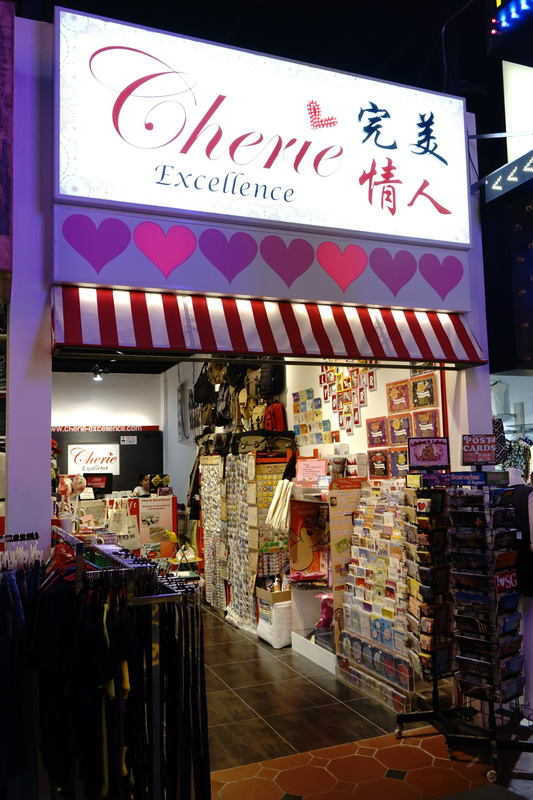 All thanks to our loyal customers, more and more items were introduced for personalisation. 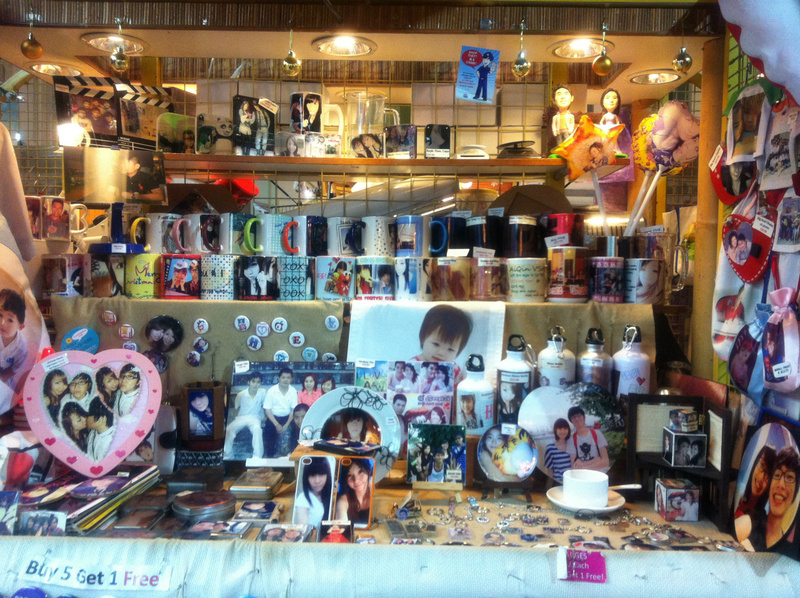 Till date, we have more than 100 different items for customer to choose from. 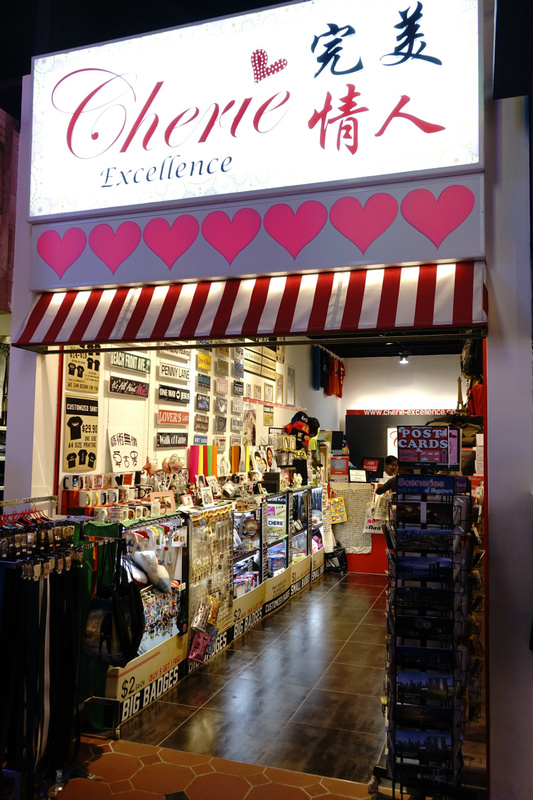 In December 2008, we open our second retail outlet at Jurong Point to better service our customers. Our On-The-Spot printing service makes us a lot more different from others! Our motto: Your satisfaction is our pride.